Independent house for sale on three levels consists of a garage on the ground floor, first floor with Lab, 4-rooms apartment with large terrace on the second floor. 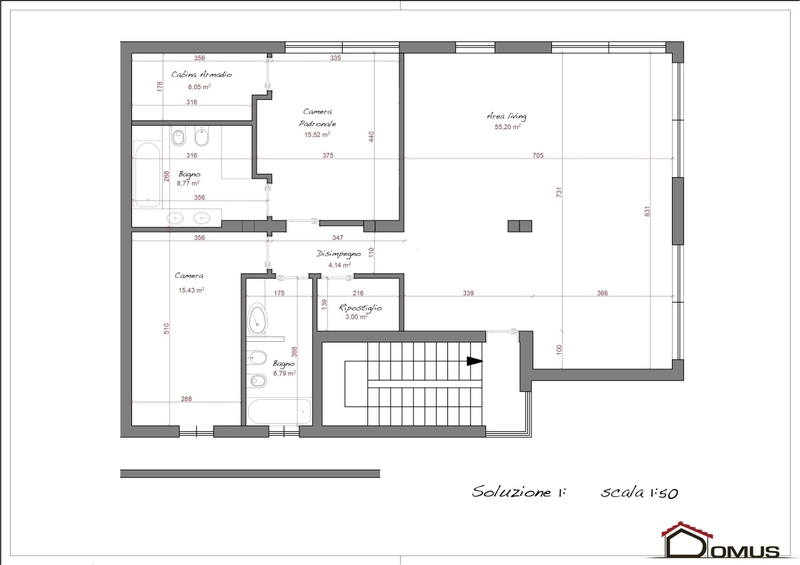 The House given the size can be used who seek a solution that combines the business needs with residential ones, or you can create an additional unit of over 120 square meters. The apartment on the top floor was completely remodeled and it has new windows, flooring. Entering the view opens to a spacious open-plan sitting area with fireplace, dining room and kitchen design with central hood. The cosy spot opens to the terrace of about sqm. 27, a covered area to spend your summer evenings. Through a short corridor you enter to the night area with bathroom with shower and three bedrooms. (the master bathroom with other bathtub and first-class elements). The flooring in all rooms in grès wood effect, the pvc windows are in triple-glazed with electric shutters and apartment is air conditioning. 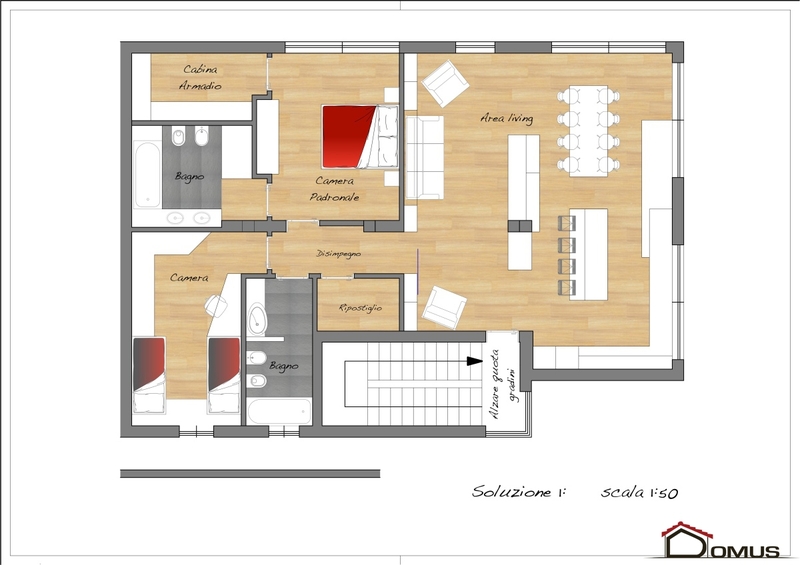 On the first floor of the house there is a large laboratory of about 150 square meters, which can be bound to activities or transformed according to the needs in an additional large apartment (plan a draft design section) connected to the floor below by an internal lift. On the ground floor the property has a spacious garage of 80 sqm.